Are you a Spirit-led entrepreneur or executive? Have you decided to pursue your calling? Entrepreneurs and executive experience an unanticipated voyage of personal development. The challenges that crop up represent our own insecurities, past struggles, and/or areas for development. I work with entrepreneurs at any stage of business. Whether you are just beginning, ready to reinvent your work, or simply looking for clarity and support during the journey. 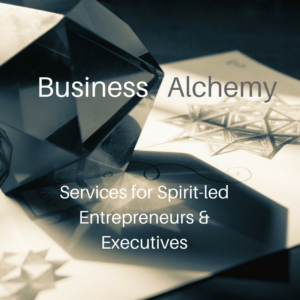 Business Alchemy supports spirit-led entrepreneurs and executives as they pursue their purpose and build a fulfilling and thriving business. Business Alchemy is a collection of services where practical business support merges with Spirit to support whole-hearted entrepreneurs and executives plan, strategize, heal, grow, and THRIVE. Services combine intuitive strategy, quantum alignment, along with workflow design and organizational development consulting. We review your business, assess your desires, and provide insight so that you develop a healthy business that will allow you to feel deeply fulfilled and attain success on your terms. 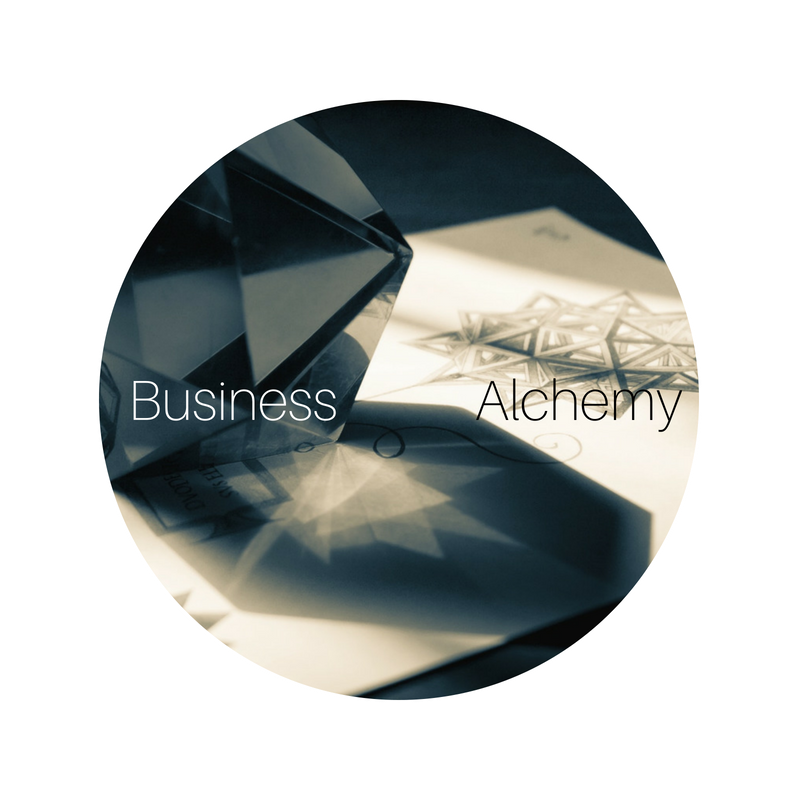 Business Alchemy philosophy is not one-size-fits-all. There are no cookie-cutter solutions. Empaths and Lightworkers are leading the evolution of culture and business by leading from their heart-center. Build a business that serves your values and beliefs while creating wealth and a lifestyle that supports you. Business Alchemy allows you to open and expand your power and presence to create true abundance for yourself. Embody fulfillment of purpose, earn ample income, and feel true satisfaction in your life. 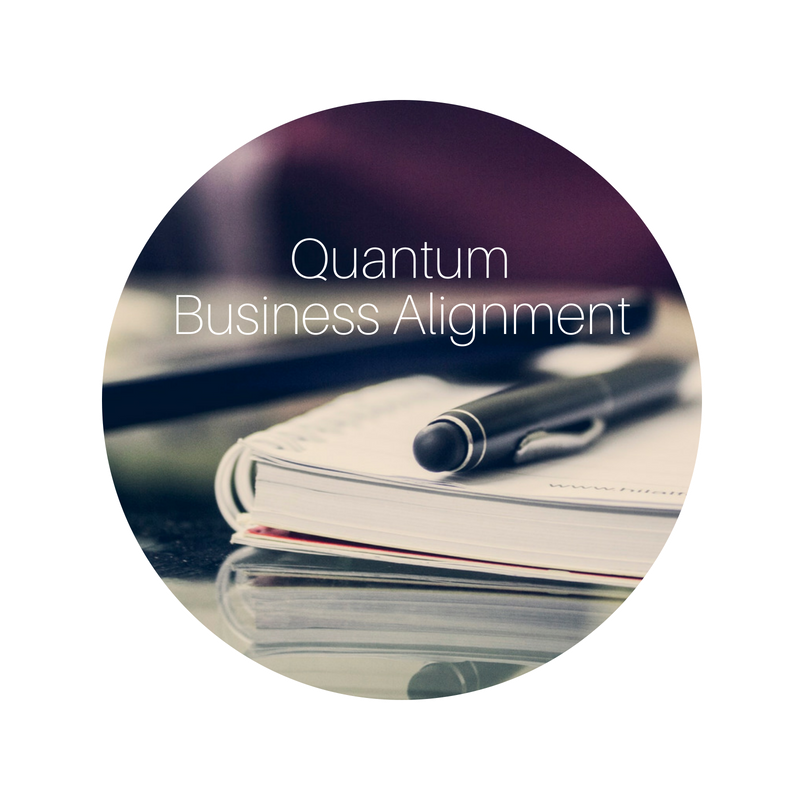 Quantum Alignment and business strategy for heart-centered, spirit-led business owners. Align your energy with your business goals, owning a business is more successful doing our inner work. Sessions also cover strategy, brainstorming, and deeper dives into business relationships–employees, partners, or vendors. A three-session package for the business owner to focus on their business. * Finished off with a follow-up 90-minute business alignment session. During the work session, we will focus on one or three areas, business processes and workflow, company products and offerings, or mapping the client lifecycle for maximum retention and service. 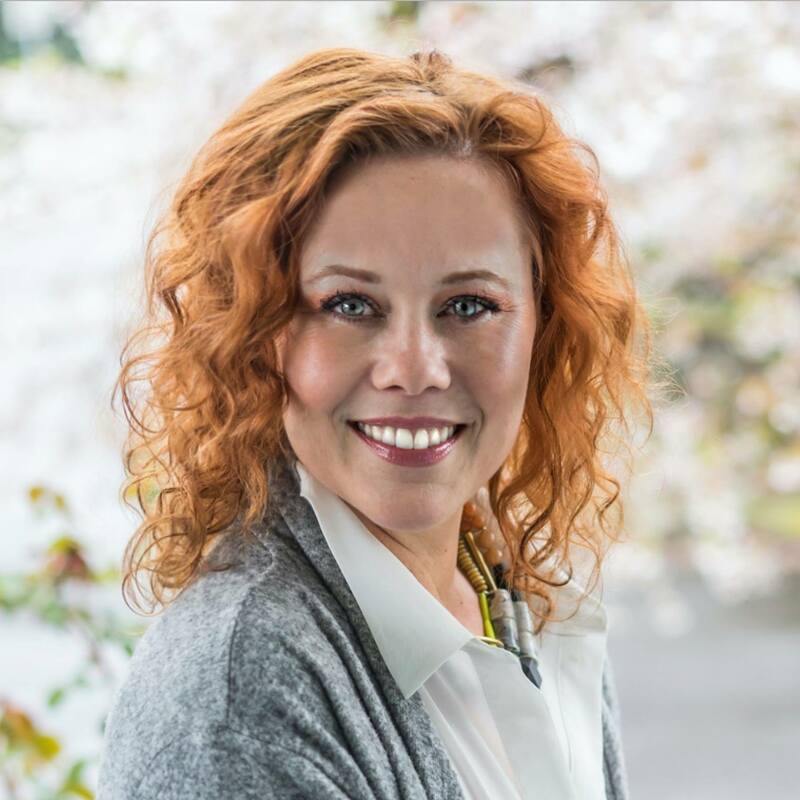 A Mastermind to support spirit-led business owners in their journey to build a sustainable, fulfilling business. A monthly gathering to support spirit-led entrepreneurs in building a life and business in alignment with your values and beliefs. This group discusses practical business needs as well as ongoing spiritual support for its participants. Likely topics include marketing, branding, processes, accounting, meditation, intuition, purpose, and right livelihood just to name a few. This group provides accountability, learning, and cheerleading. We are a board of directors and a spiritual community.